How thrilling to have my quilt featured on your blog! I'm relieved you got your smoke detector problem resolved. I had one night where mine went off for just less than a minute, but it was enough to make my heart pound. I never did figure out why. I was fun meeting in Shipshewana! I have this pattern!!! 6 weeks????? OMIGOSH!!!! There is no way!! She is a magician, it looks fantastic. My smoke detector goes off the the oven it heated above 400*. No clue why but I'm sure the neighbors think I burn everything! Glad is was just a mishap. 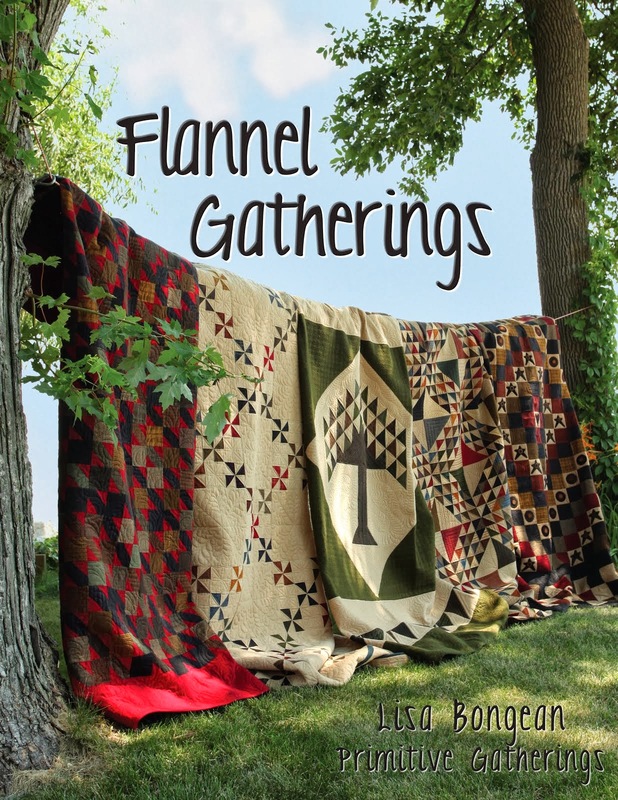 Perfect name for that quilt because that is exactly what I said when I saw it. All I can say about that quilt is "WOW", the pieces are ever so small. It is just beautiful. Can't wait to see it quilted. thanks for showing it..
whoa - such tiny work! What an adventure early in the morning. Glad there was no fire! Beautiful quilt. That must be quite a job to quilt. That is a dime!? OMG! As for the smoke detectors, I'm glad yours are working and wake you up. The alternative is unimaginable. My best to you. Our smoke detector did that once and the culprit was a spider. Hope it blasted his ears like it did ours. LOL Keith Urban again? I think he should call you onstage and introduce you as his biggest fan. Nicole anywhere around? Omigosh is the perfect name for that quilt , wow it is incredible and I love her color choices , great job Joanne and I know you will make it even more beautiful with your amazing quilting. I also love the quilt in the previous post which I missed due to being so busy this week . Gorgeous quilting on it ! Can't wait to see your touch on this beauty. I forgot to say earlier how excited I am to see the lovely quilting Linda is going to do on this quilt. I know she is going to make it really spectacular! Mine never goes off, wonder if it is working, lol. 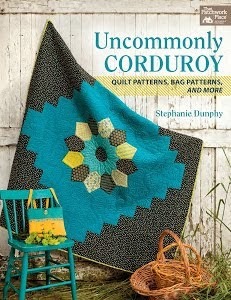 Guess I should check on that;) Love that quilt, beautiful work and pattern. Are you a Ketih Urban fan? LOLROF!! Just a few nights ago our hard wired detectors went off. I thought it was my alarm! What a fantastic quilt. I can't wait to see your quilting magic worked on it. Oh her quilt is gorgeous! I"ve had that quilt on my to do list forever now. But so many pieces! OMG That is a stunning quilt. I can't believe the size of those pieces. Hope you don't have any more smoke detector problems. Enjoy that concert! OMGosh indeed. what an amazing quilt. I can't wait to see it when you've finished quilting it. As for alarms, mine goes off if I have the oven on and open the oven door, and the nearest alarm is in the hall outside the kitchen. My neighbours must think I'm an awful cook, cos, even after living here for 11 years I forget to close the kitchen door before I start! What an amazing quilt. It is gorgeous. So much work. What a wonderful quilt...I love the colors!Smoke detectors can be a pain sometimes...but well worth the trouble...enjoy Keith Urban...he's a favorite of mine! SO glad you didn't have a fire - that sound just stops your heart, I know! That is an amazing quilt, I can't wait to see you work your magic on it! What a funny story, Linda! I bet it wasn't funny at the time, though - lol! We had that happen in our old house, but it was 5:30 am! It was because we had set the oven to self clean overnight and there was some burned stuff in there! Funny sight seeing us both on stool in our jammies fanning the sensors with towels to make the buzzing stoip! I think Keith Urban is going to count you two as his biggest fans! wow! what a stunning quilt. can't wait to see what you do with it. glad to hear you got the detector thing worked out and no real fires. I saw one of these quilts in person at a quilt show last summer and it was truly amazing!! That is a great quilt. That pattern is on my "to do" list. I like it in the brighter fabrics, too. Shipshewana? It's a tough place to go but somebody has to do it. Glad you had a good time. Oh, wow. What a story about your smoke detectors! That will get your heart racing. That is an amazing quilt. I have a Sue Garman quilt that needs to be quilted, too. Hmmmm..... I really love JoAnne's quilt! It will be fun to quilt it, won't it?